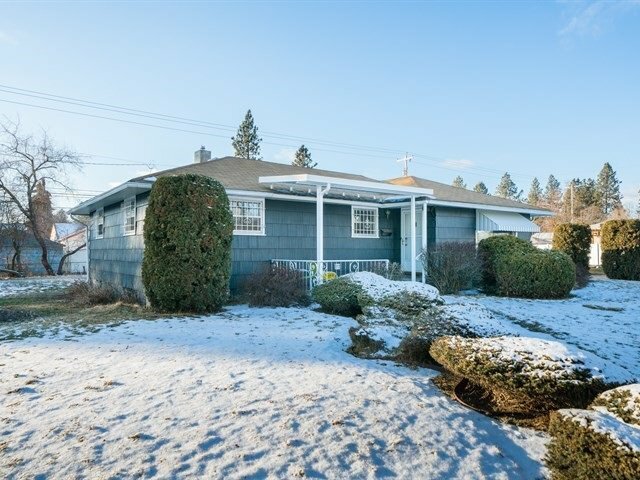 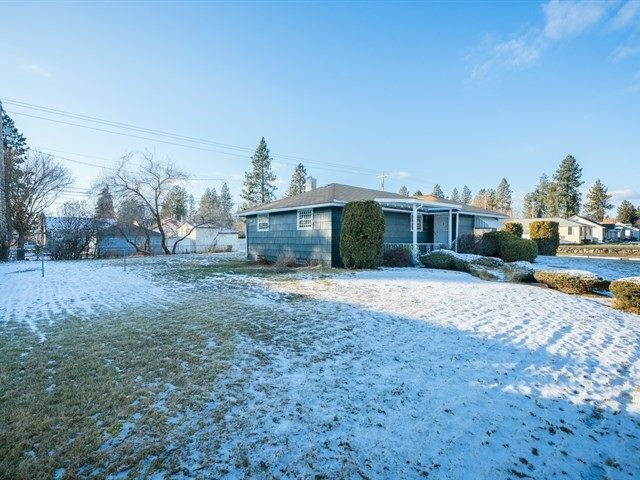 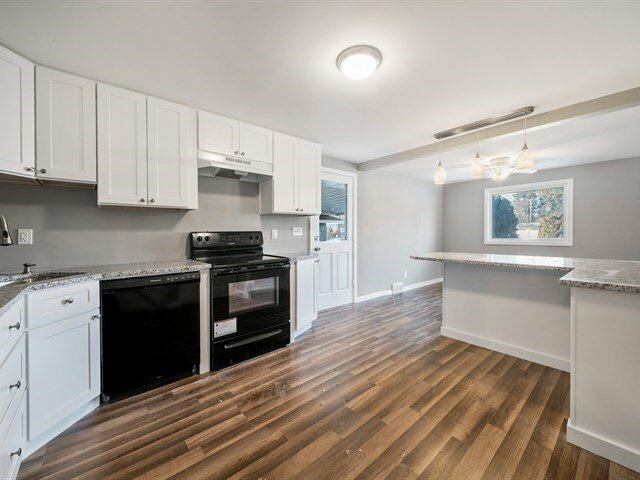 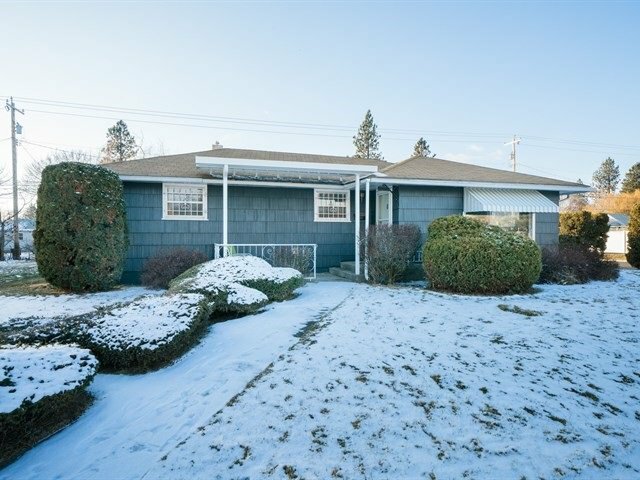 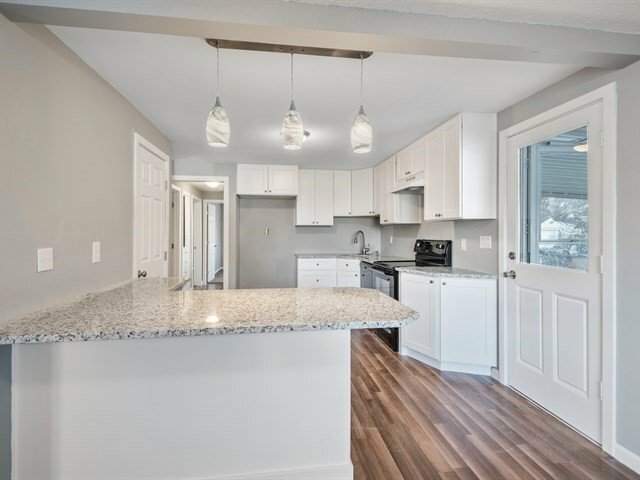 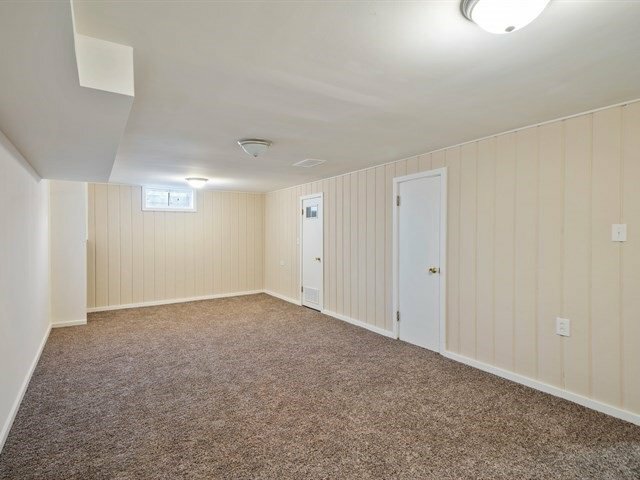 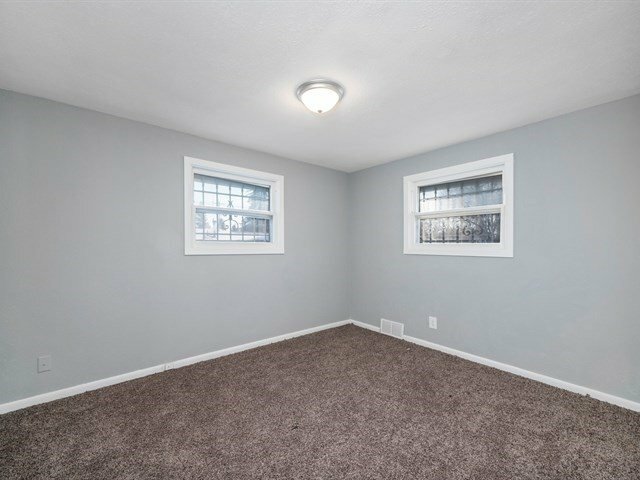 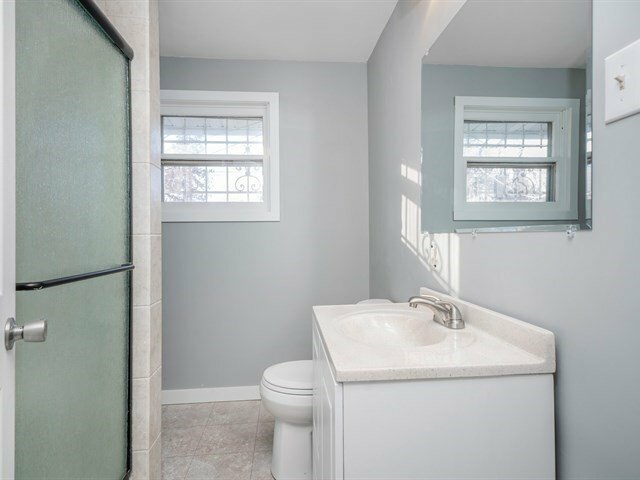 Great Shadle Park 3 Bedroom / 2 Bathroom Remodeled Home! 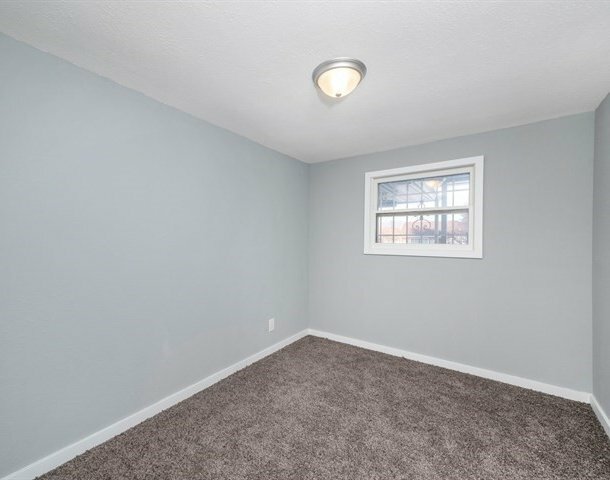 You'll Love the Oversized Corner Lot (completely fenced), New Paint, Flooring, Kitchen, Dishwasher, Range, Pantry and a Partially Finished Basement (Family Room). 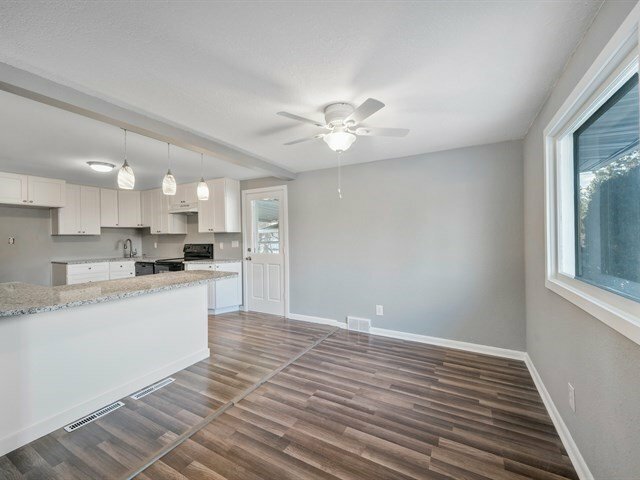 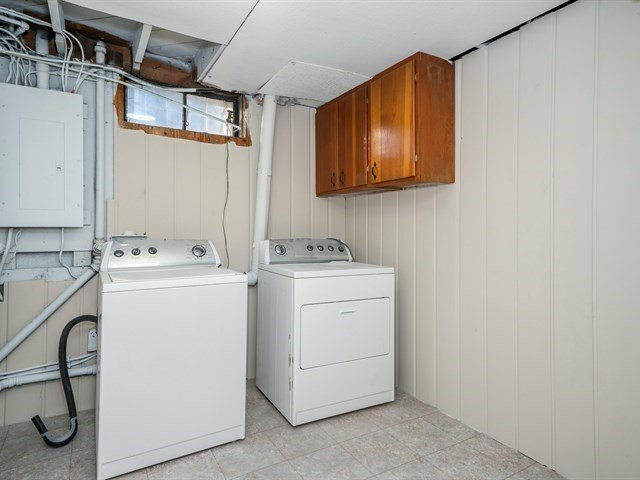 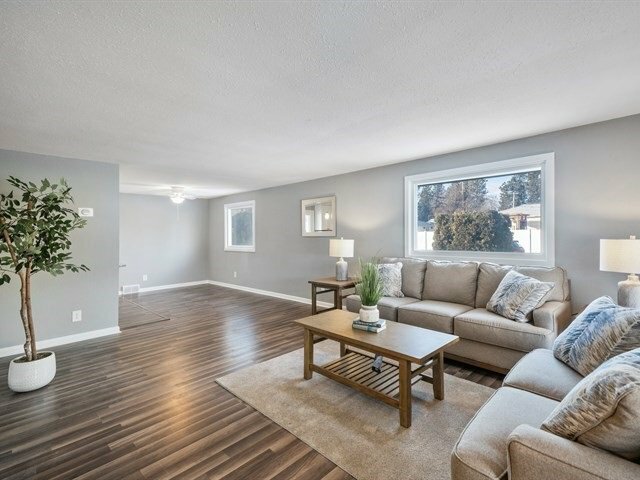 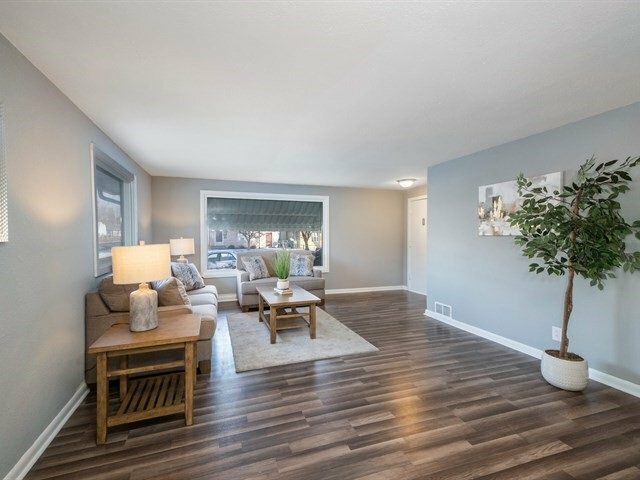 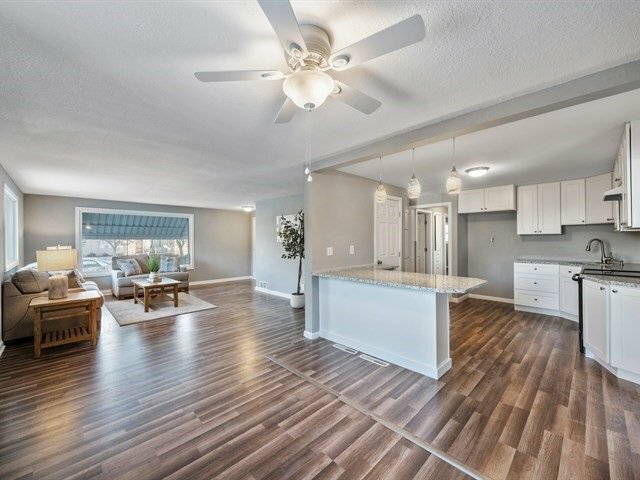 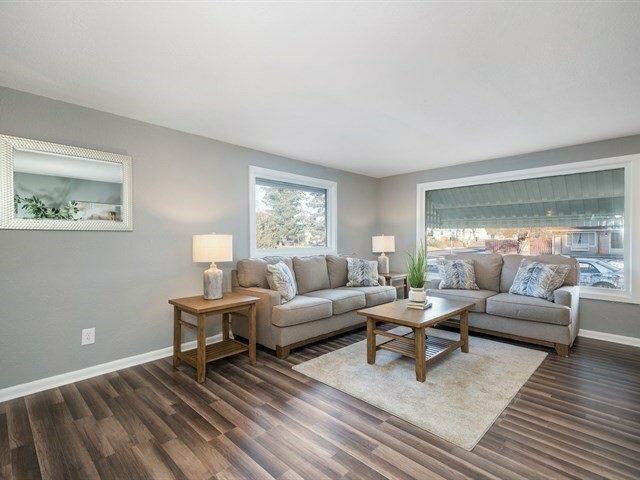 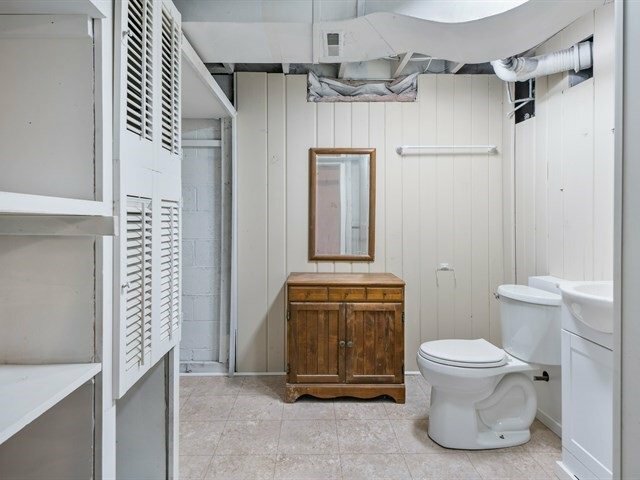 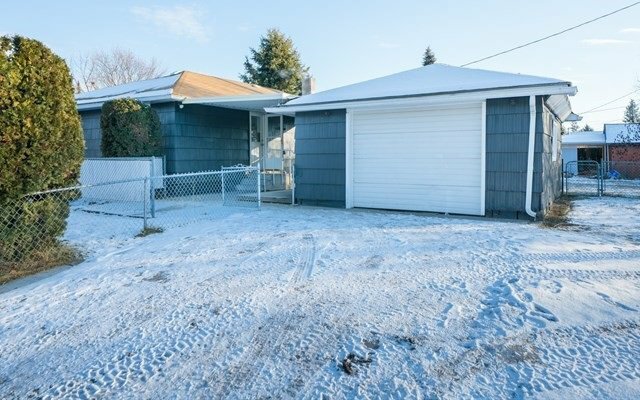 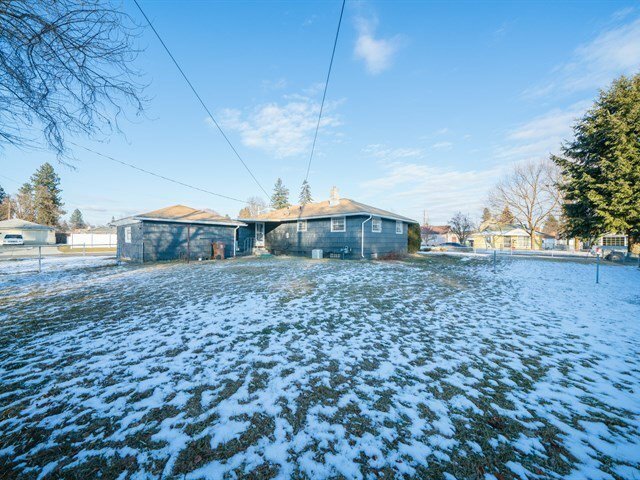 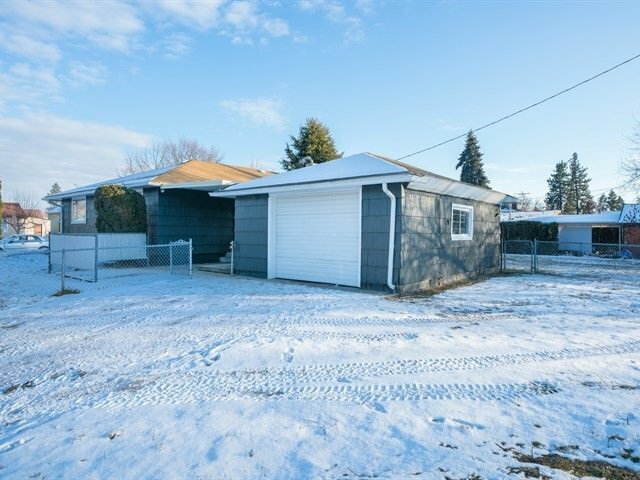 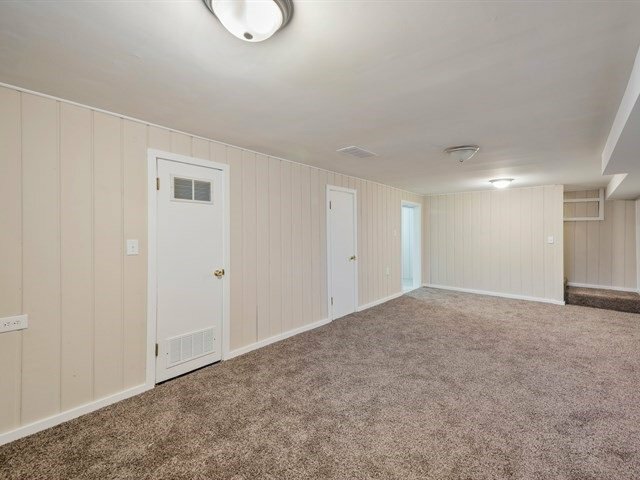 There is a 2 Car Detached Garage with a large breezeway/patio and So Much More!